Malaysian singer/songwriter Yuna is set to release a full-length album in Apr il. 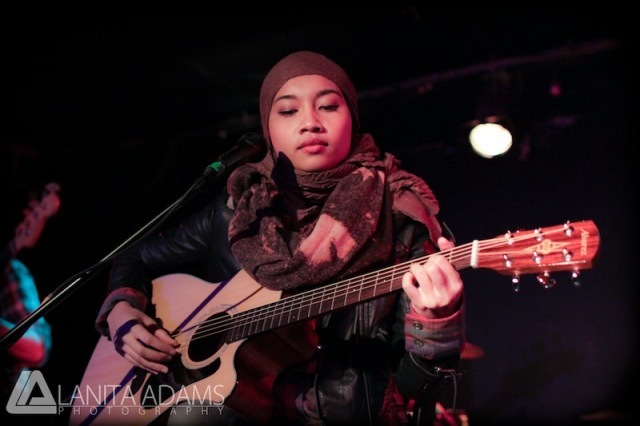 I had the chance to catch Yuna at Mercury Lounge last year and became an instant fan. Should she happen to perform near you, I highly recommend you go. In the meantime, Yuna has released a video for the first single from the forthcoming self-titled album. The song is "Live Your Life" and is out now. Check out the video below.